What inspired you as a couple to write Lists to Love By for Husbands and Lists to Love By for Wives? Couples are so busy today. At the same time, they’re searching for truths that will help them in their marriages. So we wrote these two books with the busy husband and wife in mind who really want to love one another well, but may not have the practical tools to do so. In a sense, we are a guide by their side with these books. What is the best way to incorporate these two books into our busy lives? 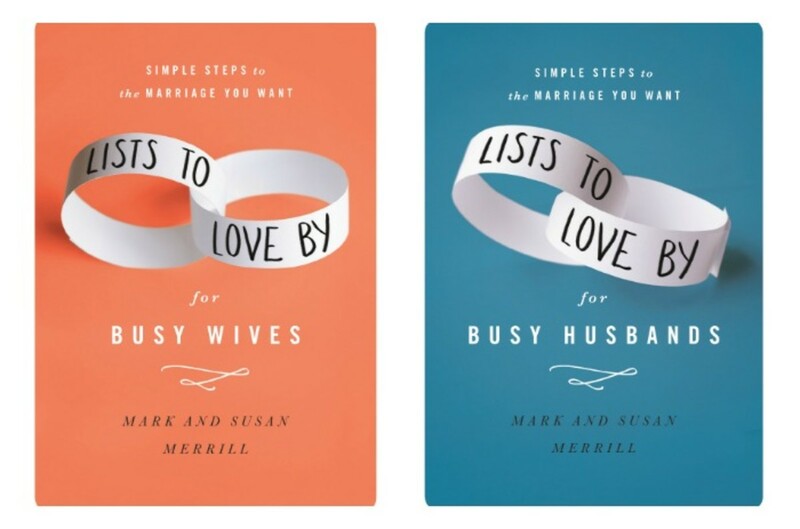 Each book has 30 lists, and each list gives simple steps that guide couples to the marriage they’ve always wanted. Couples are challenged to examine their expectations about marriage, evaluate how they are doing with handy quizzes and thought-provoking questions, and make improvements that will lead to a more intimate and fulfilling relationship. At the end of each list, there are action steps and questions that a husband and wife can discuss together. Good conversation in marriage starts with asking great questions. We’ve given couples those questions to stimulate their conversation. A conversation between a husband and wife is key to evaluating and improving their marriage. Let’s talk about the importance of understanding what your spouse is really trying to say. Why is that often a struggle for married couples? We have opposite communication styles, completely opposite. So the opportunities for misunderstanding are endless. There have been times when we are in a meeting together with other people, and we seem to be the only two people there who don’t understand one another. It can be exasperating! But, we know we are not alone. It almost seems like men and women have a different double secret code of communicating that they don’t share with each other. So, in Lists to Love By for Busy Husbands and Lists to Love By for Busy Wives, we share how to decipher that code. What are some common mistakes men and women make in marriage? They don’t think of the needs of their wife. What’s your wife’s greatest need today? Often, men don’t know, but to find out, they just need to ask her! They don’t understand their wife. One way for a husband to better understand his wife is to listen, then repeat back to her what he heard her say and what he thinks it means. Not showing their husband respect. Respect his judgment. Don’t constantly question his decisions. Respect his abilities. Give him a chance to fix the sink before you call the plumber. Not affirming their husband as a man. Tell your husband that you think he is handsome. Thank him for being a good father and provider. Not putting their husband before their kids. Don’t let your life revolve around your kids. At some point, your children will leave home and you will find yourself sharing an empty house with a total stranger. Make your relationship with your husband a top priority. As life partners, what are some expectations we will encounter along the way that will ultimately make our marriage great? In marriage, couples often have some unfair and unrealistic expectations that can harm a marriage. But there are also certain expectations that a husband and wife should have of one another that will ultimately strengthen their bond.For example, a husband and wife should expect one another to always be trustworthy. You need to be authentic... the real deal. It means you will always speak the truth and never keep secrets from your spouse. Being trustworthy also means that you’ll do what you say you’ll do. If you tell your spouse you’ll pick up some milk on the way home, make a note to remind yourself to do it. Don’t forget and dismiss it as not being important. 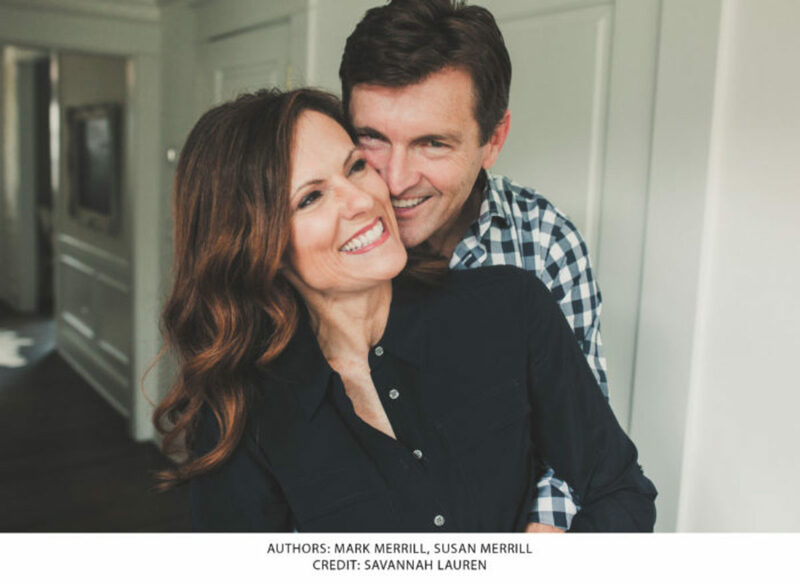 To learn more about Mark and Merrill, visit their website at https://www.familyfirst.net/ltlb/.